VJD Memorial Golf Day is held annually in memory of a legend, Vaughan Justin Denyer 1972.09.15 to 2012.12.28. 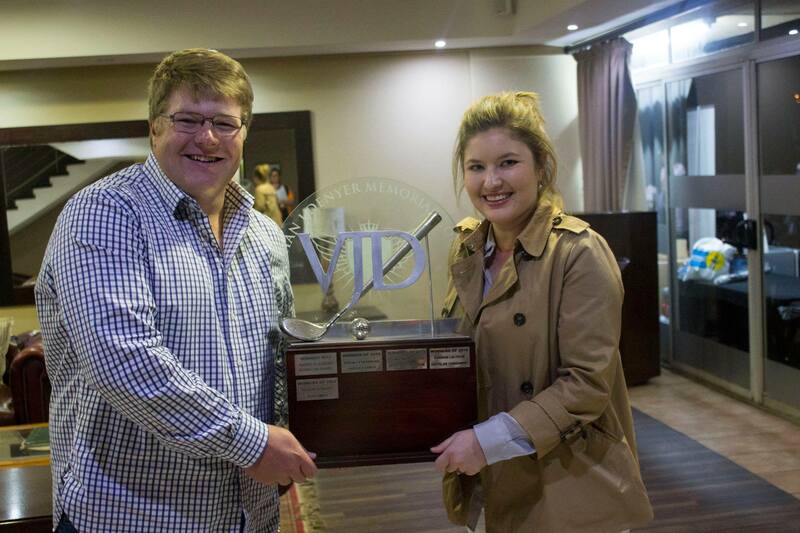 These were the winners of the 2018 VJD Memorial Golf Day!! 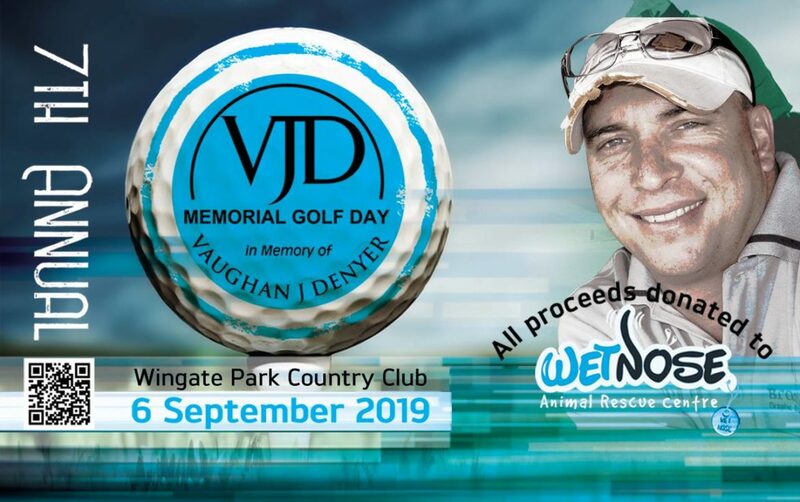 The 7th annual VJD Memorial Golf Day in aid of Wet Nose is on the 6th September 2019 and bookings are NOW OPEN.